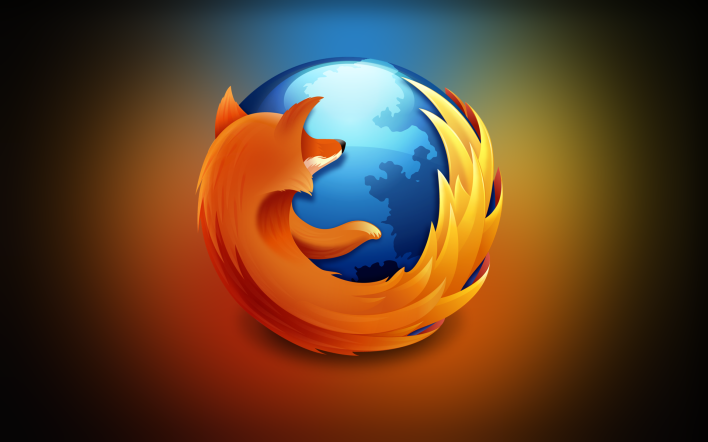 One of the major updates is on the way by Mozilla for Windows, Mac, Linux and Android versions of the Firefox. We have been hearing about the Firefox version 58 for quite a time now. The rumors were heard in the October past year, the beta version of which was seen in November and now here we are finally on the verge of its launch. The update is all about improvements in the field of performance, security, and stability. The major updates are affecting the widest platform Android and rolled out updates that will make the experience faster and convenient for the Android users. Android app development company will have to develop apps that are compatible with this update. One of the major talks of the town about the Firefox update is about the progressive web apps. This might a bit confusing, but it is nothing but the websites designed to copy the usability of the Android apps. The basic concept behind web apps is to use the app without having to download it. These are being used as the replacement of the native apps on the smartphones, especially on the device with low specifications. Progressive web apps already have support on Chrome with Google starting to entail a full-fledged app experience to the devices with low power. With the new update of Firefox, users will be enabled with the option to save these apps on the home screen of the smartphone as the shortcut. Users can also receive notifications from these apps on their device. Another eye-catching highlight of this update is a better ability to cache and page loading which will ultimately boost the speed of the website. This is because of the newer update to manage the packets of data which are combined for creating a web page or a media file. One of another update that is coming up with Firefox 58 is support for FLAC. Now, you must be wondering what is FLAC? It stands for the free lossless audio codec for improved audio quality. Now, you will be allowed to play FLAC files right from the browser without any glitch. Some visual changes include the power to change the color of the status bar according to your choice along with the features to manage the bookmark folders, full-screen bookmarks, and also the screenshots. With the updated version, you are also enabled with the power to restrict the sync of Mozilla account with that of non-metered connections like Wi-Fi. It has also added support for some extra languages. It has also been announced by the Mozilla that it will not connect to any of the insecure connections and connect only to the secure connections which are HTTPS protocol. A newer update will also allow you to disable notification, camera request, mic and also location prompts. Downloading the newer version of Mozilla Firefox is totally free. You can get it from Google Play Store. CEO of 360 Degree Technosoft, a mobile app development company. Writes about Leadership, Start-up Quests, Social Media, Latest Tech Trends and Mobile Apps.